Seeing G-d’s Lawyers in New Year 5776! Even though my husband and I believe our personal lawyers have indeed been placed in our life by G-d, this New Year essay is not referencing that REAL gift. Instead is based on my being informed by one of my daily Talmud and Torah teachings – yes I study both each morning. So here I am beginning the Jewish New Year 5776 (Rosh Hashanah & Yom Kippur) as convinced and confident as ever that my life decisions were as the L-rd intended. We Jews do a sort of rebooting each new year – a type of spiritual housekeeping that demands review of our previous year’s deeds. Each of us required to complete the analysis for that which we have done, make amends for REAL wrong doings, as well as estimate the effect of choices we have made. Never is any of this to be dictated by faux considerations and opinions of others. No my dear readers, the REAL truth is my and your only guidepost in patterning the life we choose. Why G-d’s lawyers in this essay title you ask? Well now, the prosecution’s evidence is clear – the misanthropes are screaming falsehoods to derail your gloried path. The defense is a REAL and detailed narrative that you present by ownership of the entirety. If, as for myself and my dear husband, the choices made were undeniably perfect in tone considering that we deserved to rally against pure evil, prevail and thrive, then all will be blessed. On the other hand, the poseurs and emotionally deranged whose life is a pretense of acceptable place in this world will shatter into demise sooner or later. To thy own self be true is quite an applicable Jewish New Year exclamation. So here is to the entire world – Jew and Gentile alike – my wish for a REAL knowing of truth, no matter what faith or life philosophy brings you to your own chosen path. 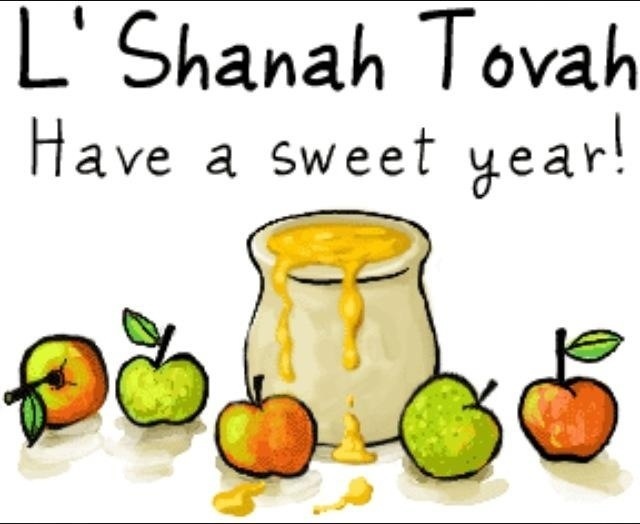 I wish you all the REAL reward of love and peace and L’Shanah Tovah from the entire Eliasz-Solomon Family™ to all humanity as we enter this New Year 5776 !!! P.S. In my memoir, Heiress Mommy … A Modern Super Woman Life! and follow-up book Life Journey of Heiress Mommy many REAL examples of how and why my faith has sustained me will be shared – often helping guide me in defeating REAL evil. My hope and prayer is that my REAL life story will inspire many to prevail and thrive!